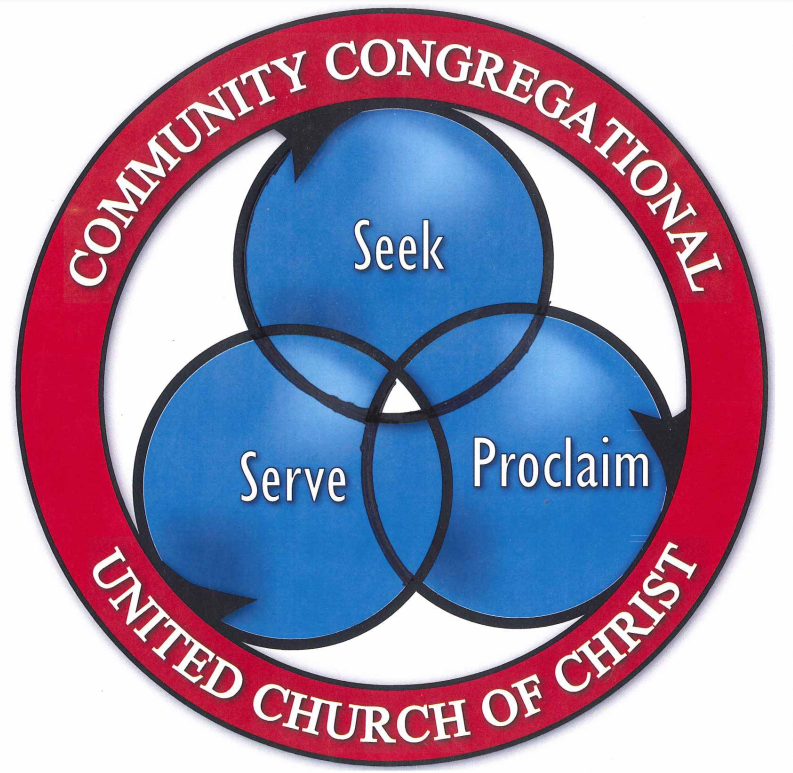 Community Congregational Church proclaims the Gospel of Jesus Christ through its preaching and teaching. The churchs serves others in word and deed through its many programs. Community Congregational seeks all who are hungry and thirst for the truth.